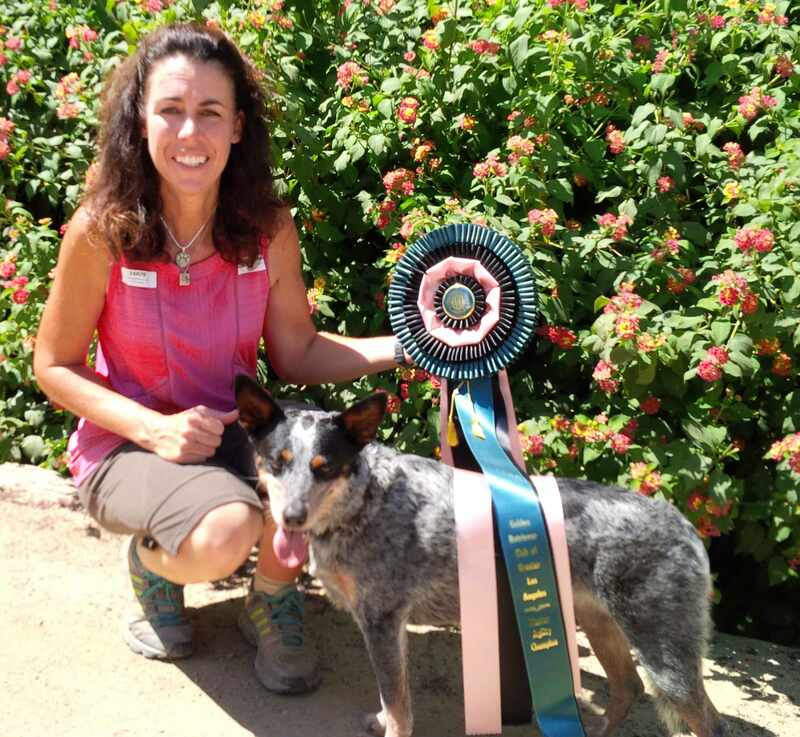 Maizey finished her MACH 4 title on Monday September 2nd at an AKC Agility trial at the City of Industry, she has earned 80 double-Q’s and 3,000 points to accomplish this. This was the final run of a 4-day trial, where the temperature was around 95 degrees with very high humidity each day that we ran our Standard class (luckily we were under a covered horse arena). Despite not enjoying the weather, Maizey persevered and always tries anything I ask of her. Not even 4 1/2 years old yet, Maizey has accomplished so much in the time we have been competing together. I am so proud of Miss Maizey Moo.